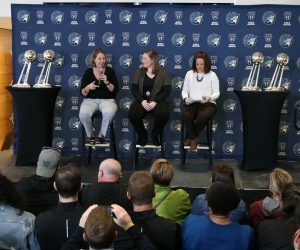 The wait is over, Lynx fans. 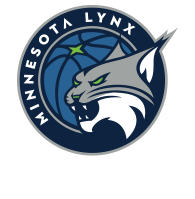 The Minnesota Lynx host the Los Angeles Sparks in Game 1 of the 2017 WNBA Finals on Sunday afternoon at Williams Arena on the campus of the University of Minnesota. The series between Minnesota and Los Angeles is a rematch of last years best-of-five WNBA Finals, where the Sparks edged the Lynx 3-2. Both the Lynx and Sparks are coming off of sweeping their opponents in the semifinal round. Los Angeles held a 2-1 season series advantage over Minnesota during the regular season. Minnesota is coming off of sweeping Washington 3-0 in the semifinals, including the Lynx winning Game 3 81-70 on Sept. 17. 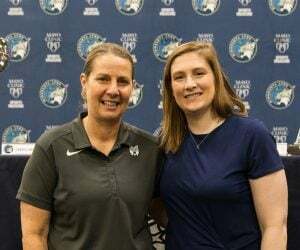 In that game, Maya Moore had 21 points and five assists, Seimone Augustus had 18 points, five rebounds and four assists and Sylvia Fowles had 17 points and 14 rebounds to lead the way for Minnesota. 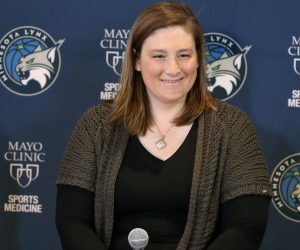 Lindsay Whalen had eight points and five assists, Rebekkah Brunson had four points and six rebounds and Plenette Pierson had four points and two rebounds off the bench. Los Angeles is coming off of sweeping Phoenix 3-0 in the semifinals, including winning 89-87 in Game 3 on Sept. 17. In that game, the Sparks were led by Odyssey Sims with 22 points and Candace Parker with 21 points, 11 assists and seven rebounds. Chelsea Gray had 14 points, eight assists and five rebounds, Nneka Ogwumike had nine points and 12 rebounds and Alana Beard had eight points. Los Angeles held a 2-1 season series advantage over Minnesota this season. The last matchup came on Aug. 27, with the Sparks winning 78-67. 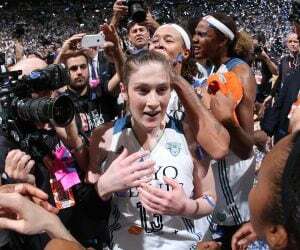 In that game, Fowles had 17 points and 14 rebounds and Moore had 10 points and two assists for the Lynx. Seimone Augustus had nine points and six assists, Alexis Jones had nine points and three rebounds, Brunson had seven points and six rebounds and Renee Montgomery added seven points and three assists. For the Sparks, Parker had 24 points and 10 rebounds, Gray had 16 points, six rebounds and five assists, Sims had 12 points and two assists, Ogwumike had eight points, six rebounds and four assists and Jantel Lavender added eight points and four rebounds. Going into the start of the WNBA Finals, one matchup to watch out for will come between Minnesota’s Maya Moore and Los Angeles’ Alana Beard. In three postseason games, Moore comes into the series averaging 19 points, 4.7 assists, four rebounds and one steal in 31.8 minutes per game. Beard, who won Defensive Player of the Year this year, is averaging 7.7 points, 2.3 rebounds and 2.3 steals in 31.2 minutes in three playoff games.